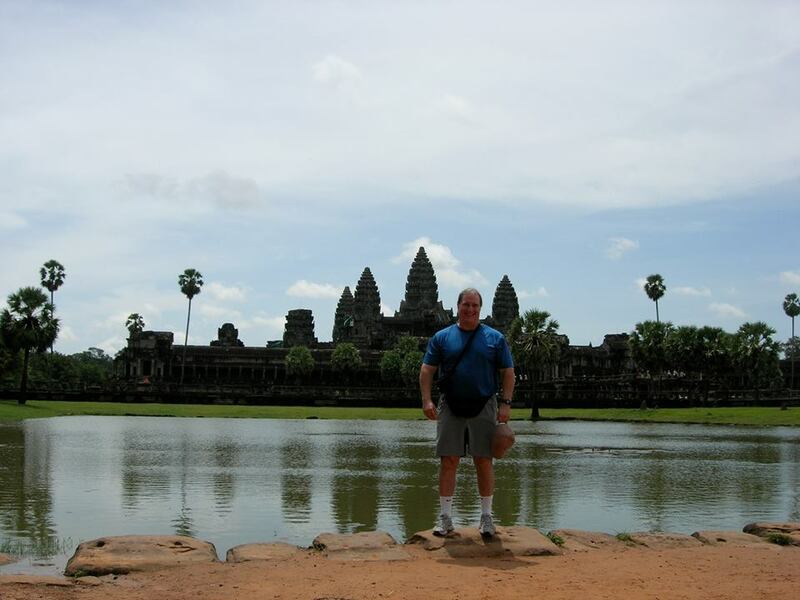 Rick Sollo is a Thailand Certified -- Aiki Training Hall instructor. He leads the Muay Thai training program at AIKI Training Hall at Fitness Matrix in Evanston, IL, 2306 Main Street, Evanston,IL. He brings years of experience training professionals, MMA fighters, teaching classes, running schools, & teaching/hosting seminars. His training methods develop devastating power, speed and superb cardiovascular endurance as well as fighting spirit. This will be the 3rd time AIKI Tranining Hall has taught at the Illinois Katipunan, and Ajarn Rick Sollo's 2nd year of instructing at the Katipunan. 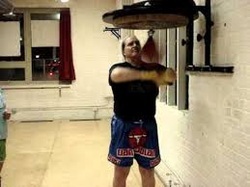 Rick Sollo has been training in Muay Thai “The art of 8 limbs” since the 1970's. He was personally tested by Ajarn Chai Sirisute to teach in the 1980's and now holds the TBA Ajarn rank. He has traveled to Thailand for training each year from 1992 to 2010. His training spans from Apedej Sit-Hirun, "Fighter of the Century" to Sangtiennoi Sor Rungroj, "The deadly Kisser". He also holds one of the highest ranks in the world for a non-Thai in Krabi Krabong from Por Kru Mesamarn founder of the Buddhai Sawan School. He currently teaches at Evanston's Fitness Matrix. Ransom Clark has just returned from 2 months training at Sangtiennoi "The Deadly Kisser" camp in Thailand. Although Ransom is 15 years old he fought an adult in a full rules Muay Thai fight with elbows and no shin pads. Olivia Curry has trained in Muay Thai in America, France and Thailand. 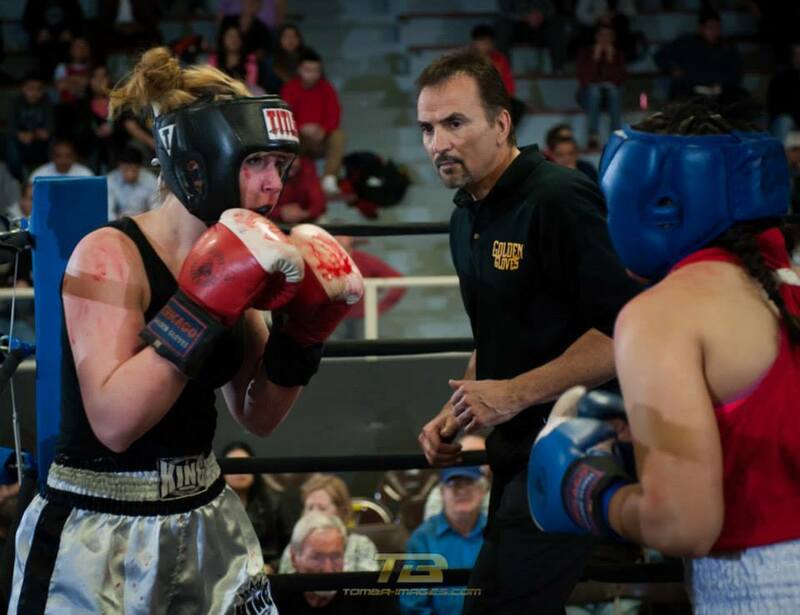 She has won her bracket in the Chicago Golden Gloves. Americas oldest and largest boxing tournament. And won her bracket in the Iowa Classic. North Americas biggest Muay Thai tournament, 670 competitors. She has fought the woman's Muay Thai world champion from Canada also..